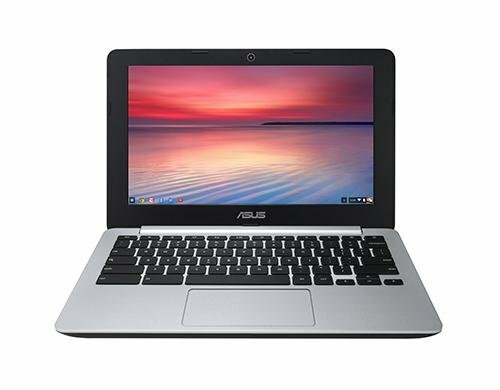 If you are looking for a Chromebook that you want to run all day without having to carry around a power plug, the ASUS C200 is the one to look at. It offers an amazing long running time that surpasses just about every model on the market. It also features a very good keyboard. The trade off though is that you are sacrificing both the performance of the system as well as the display both of which are defintely less than its competition. This isn't the best book in the world in terms of speed or ergonomics, but if you want a moderately powerful and usable machine that keeps on trucking, the Acer Chromebook C200 is a solid, practical choice. Here’s the brightest spot with the Chromebook C200: battery life. According to Asus, the C200's 48-Watt-hour, 3-cell lithium-ion battery can support continuous video playback for up to 11 hours. Our benchmark is pretty tough, but the Chromebook C200 faced adversity with a smile, lasting 8 hours and 26 minutes on a full charge. This is a Chromebook you can use for a good, long stretch even if you ditch the AC adapter, and that could be all it needs to compete with other models in this price range—most of which have lasted closer to 4 to 6 hours in our tests. Years ago, Asus started the netbook craze with its Eee PC. A low price, solid build quality, and excellent battery life make Asus' 11.6-inch Chromebook a handy companion to augment your main PC. But the C300 model with its larger screen is an even better value. At the $250-to-$300 price point, PC manufacturers need to carefully cherry pick the features they put in a laptop. In the case of the C200 Chromebook, Asus decided to emphasize connectivity and battery life. If all-day computing away from a power outlet is what you're looking for, the C200 is a great bet. Just make sure you have access to Wi-Fi. Still, the HP Chromebook 11 remains our top pick for Chromebooks with its higher-quality display along with 4G LTE connectivity. It's well worth the extra $50 over the C200's list price. 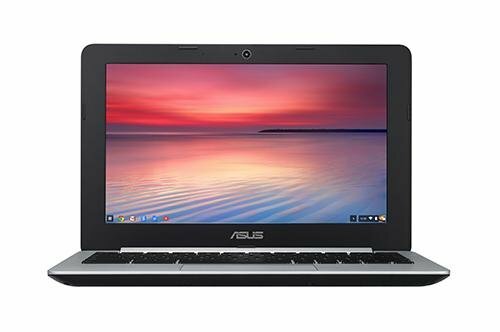 The $249 ASUS Chromebook C200M offers exceptional battery life in an inexpensive and highly portable laptop, and normally that would be enough for a recommendation. However, competing Chromebooks offer more for the same price. For instance, the $299 Acer C720p has a touch screen and much better performance. Though not as powerful as some of the other Chromebooks we’ve reviewed due to having a Bay Trail Celeron processor as opposed to a Haswell Celeron, the Asus C200M is still a great device. 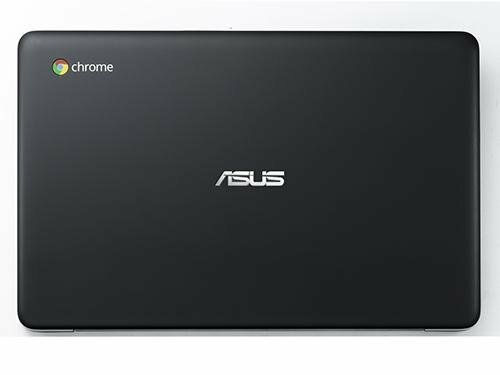 With its stylish, high-quality and light body, very long battery life, and good capabilities to access media, Asus has created a ChromeOS experience that is a fantastic balance of practicality, portability and price. 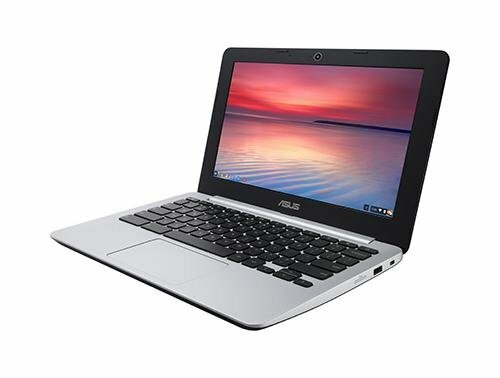 The Asus C200 Chromebook is a great laptop… if you can live with Chrome OS , don’t need a lot of local storage space, and value price, portability and battery life over bleeding edge performance or a great display. I’d probably take off marks for the laptop’s relatively mediocre performance while multitasking when you can pick up an Acer C720 Chromebook for the same price or less and get noticeably more performance. 66.63%: Esta evaluación es mala. La mayoría de las portátiles son mejor evaluadas. Esta no es una recomendación para compra.